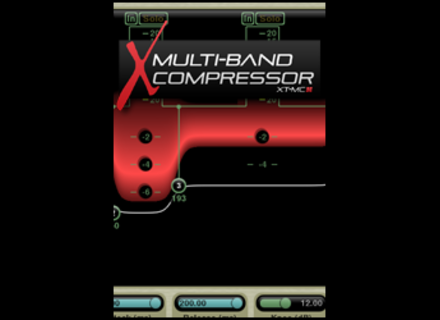 XT-MC Multiband Compressor, Software multiband compressor from Harrison Consoles. Harrison Consoles' multiband compressor XT-MC plugin for Mixbus is available at half price for the next few days. Through Monday February 29th, Harrison Consoles' XT-MC is available for $54.50 instead of $109. 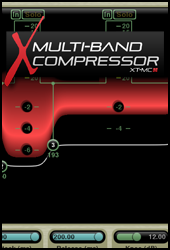 A multiband compressor for Mixbus, the XT-MC allows 4 bands with phase-accurate crossovers, each band featuring threshold, crossover frequency, and depth settings. Also included are Master Threshold, Attack, Release, Knee, Makeup, and LF Trim controls as well as 5 direct-access presets. The XT-MC works with all Mixbus versions 2.5 onward - so version 3 is not necessary. To take advantage of this offer, click here or use coupon code MC-50D at Harrison Consoles' webstore. UVI presents Analog Motion expansion for Falcon UVI has released Analog Motion, an expansion set for Falcon which features 111 presets inspired by the golden age of analog synthesis.